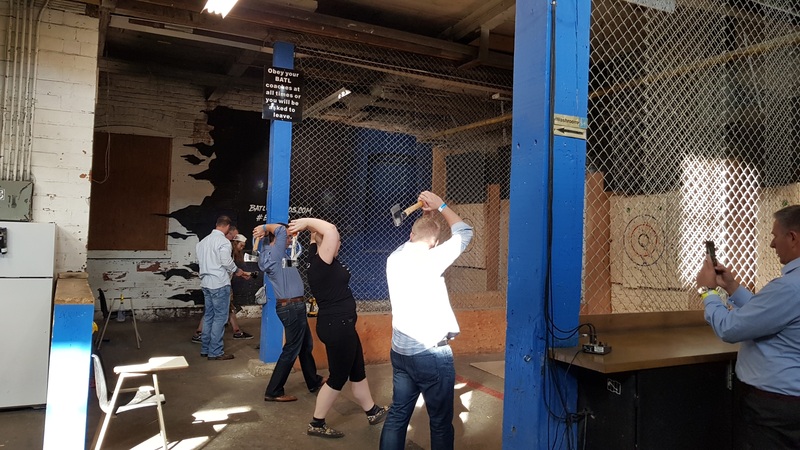 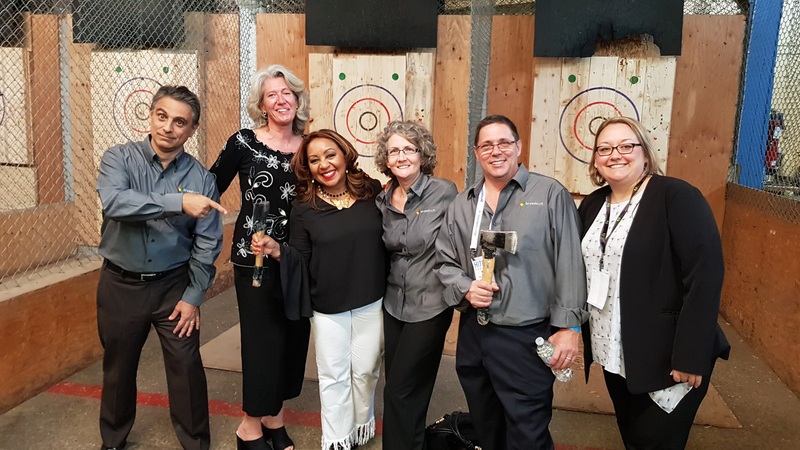 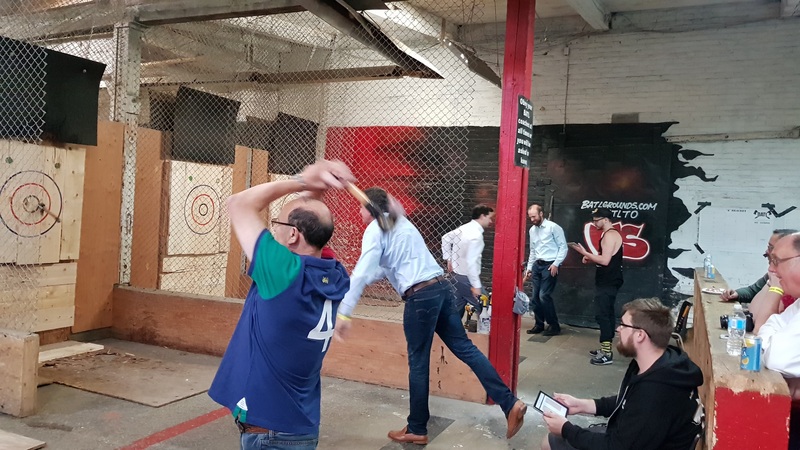 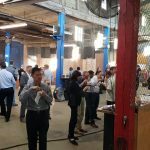 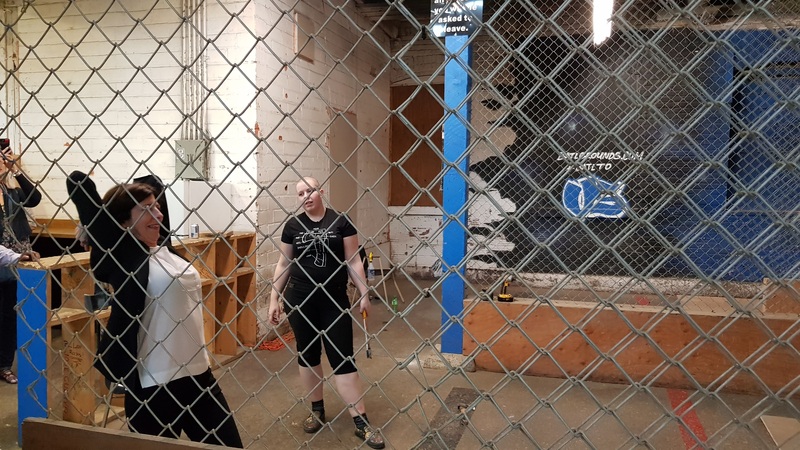 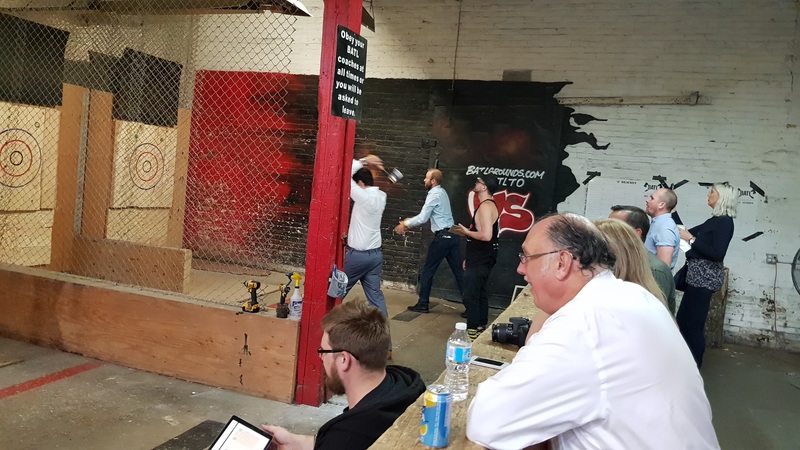 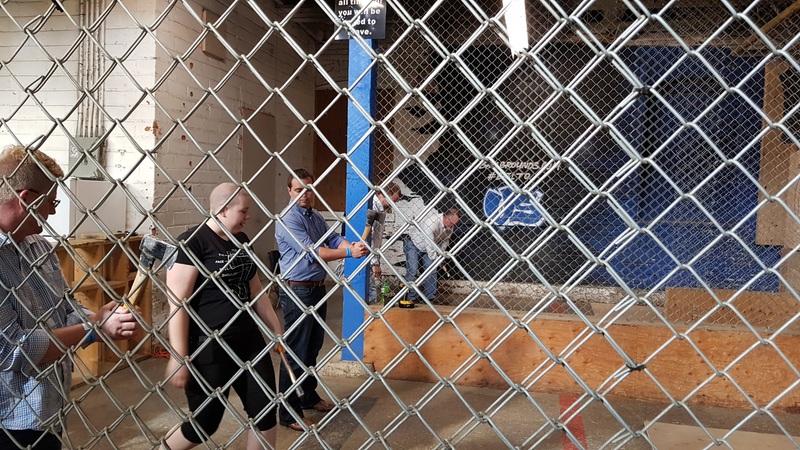 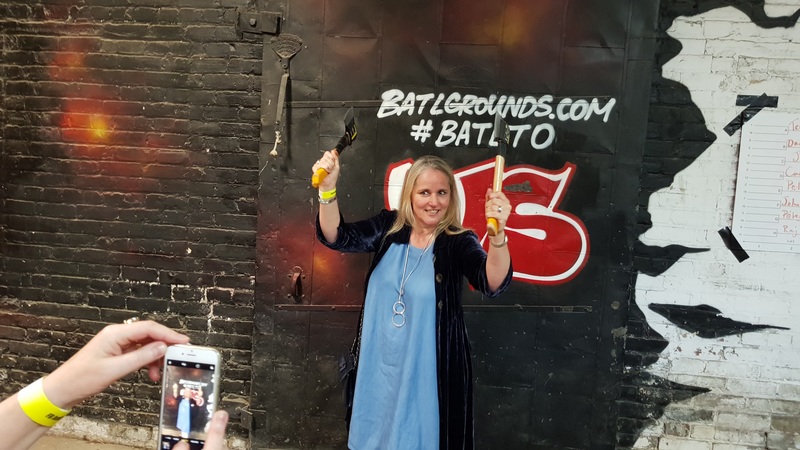 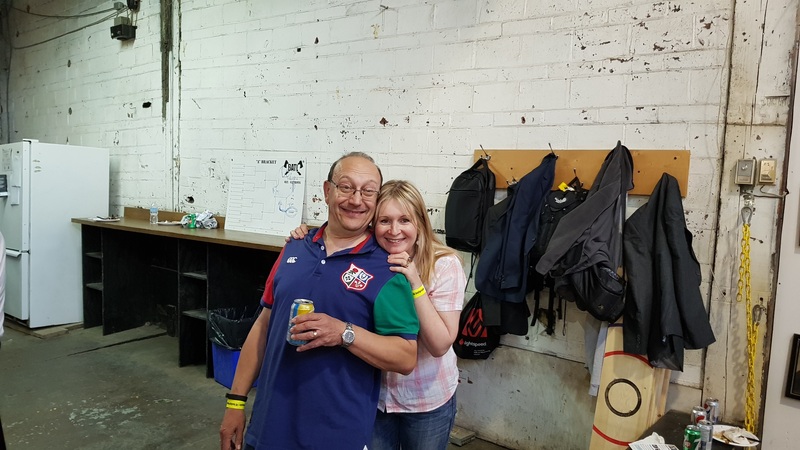 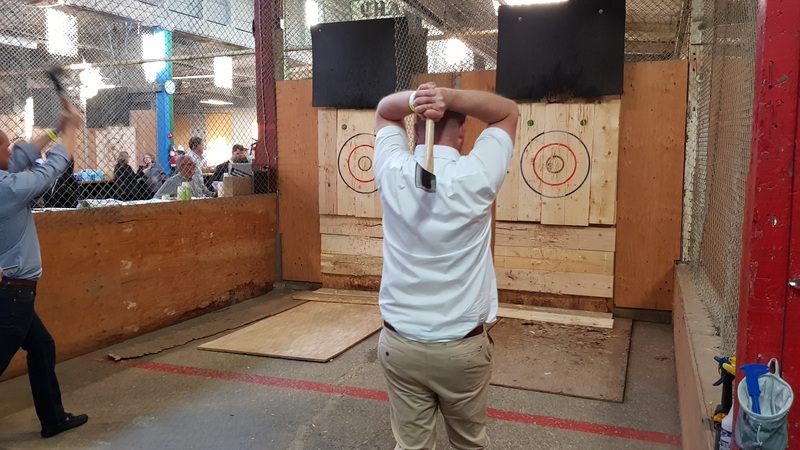 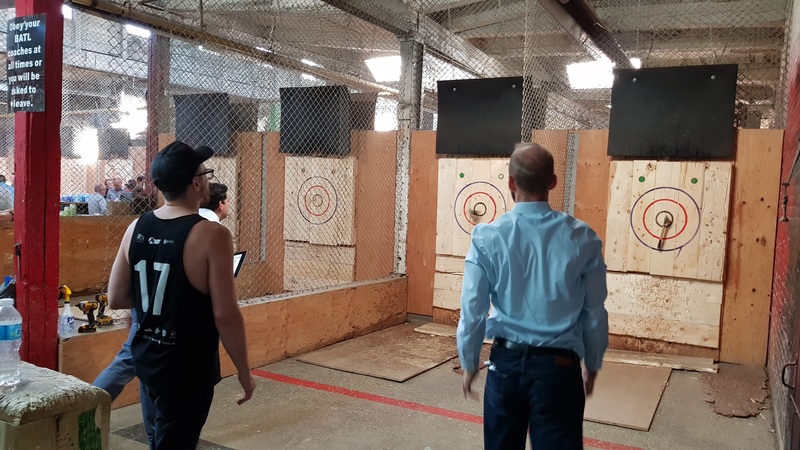 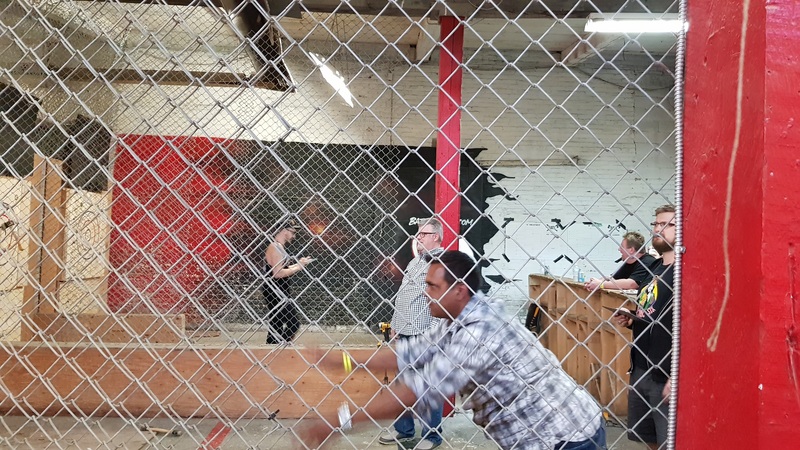 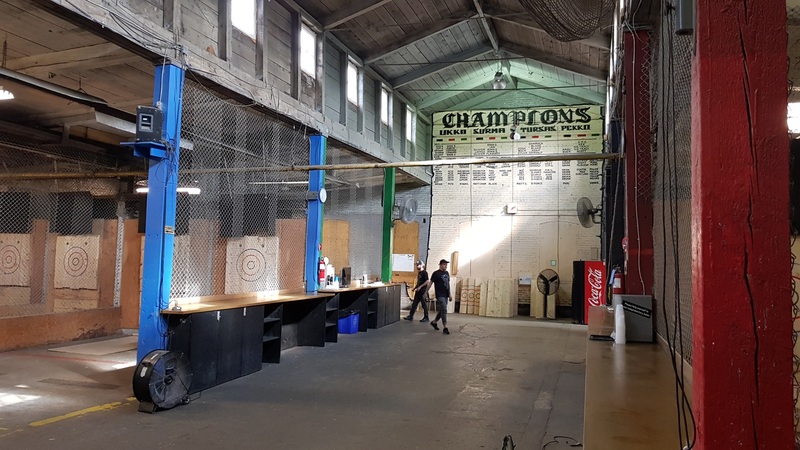 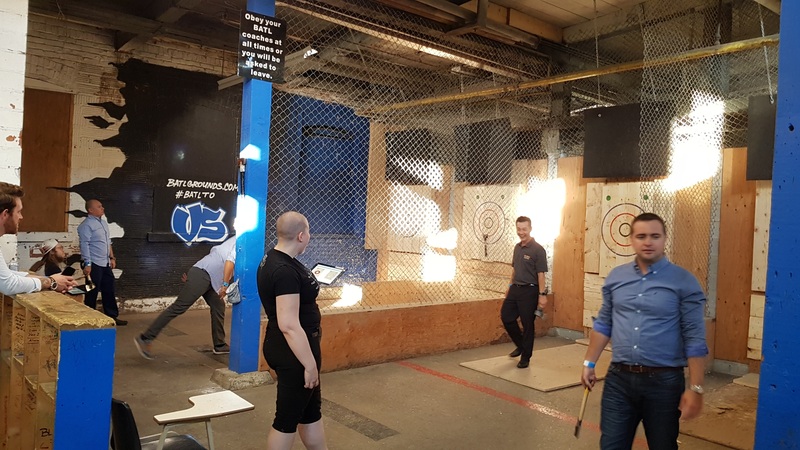 HITEC Toronto proves an Axe Throwing Hit! 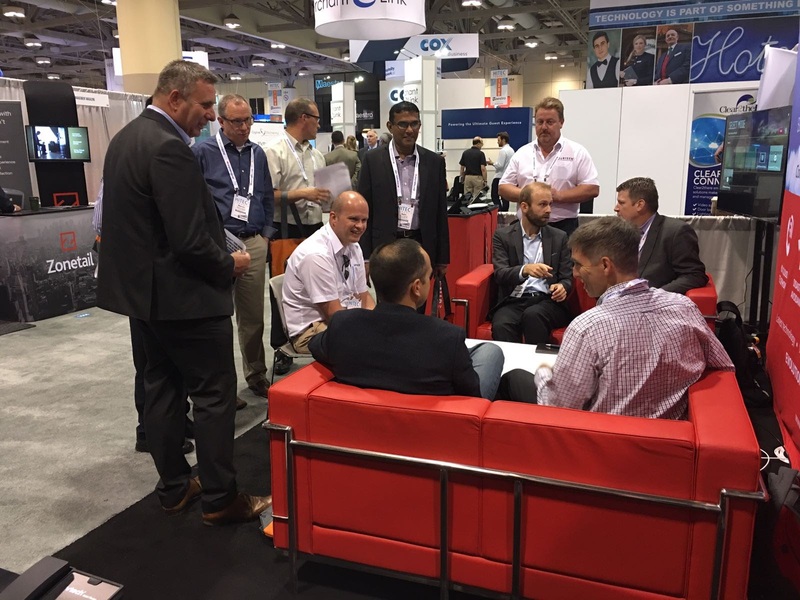 Members of the Fourteen IP European team enjoyed a very busy few days at the first HITEC in Canada. 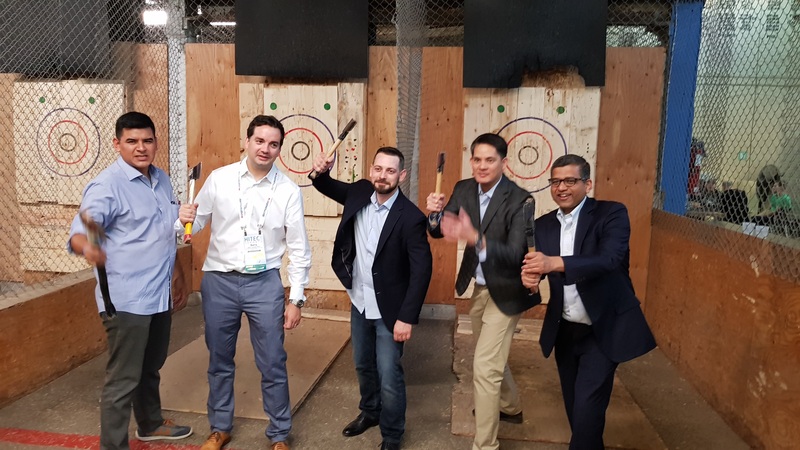 With in the region of 6000 delegates registered for the event and over 800 companies represented HITEC is the largest gathering of hospitality technology professionals and vendors globally. 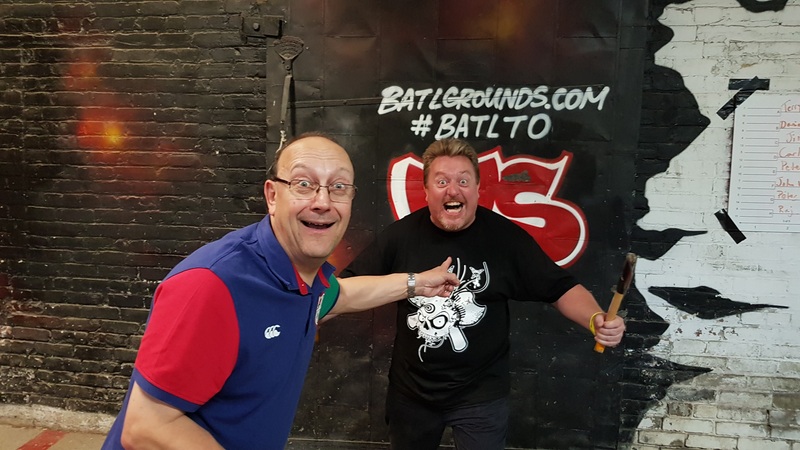 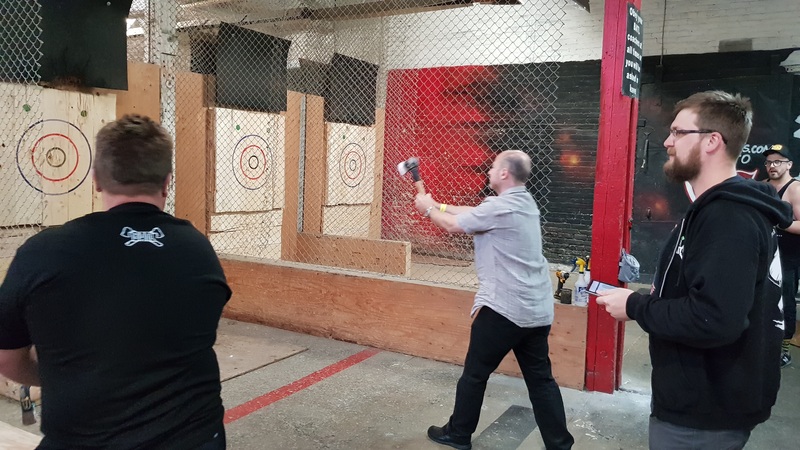 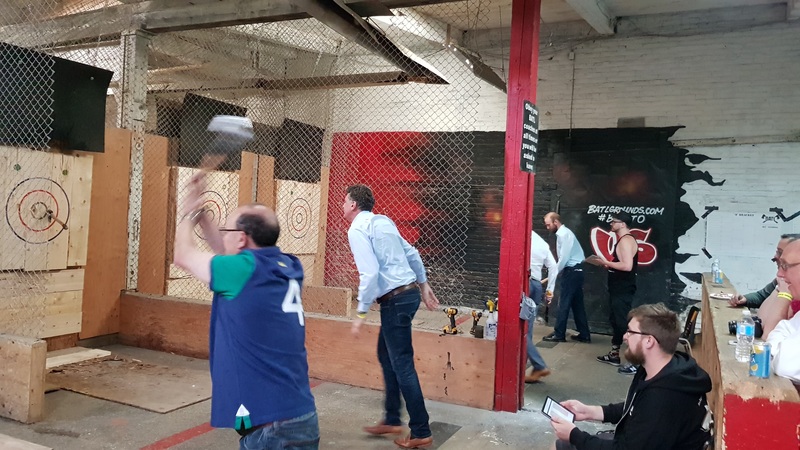 A chance to catch up with existing customers and chat to new contacts alike the team had a lot of interest in our Evolution Voice Cloud telephony service as well as having great fun and a great turnout of 65 to our Axe Throwing event. 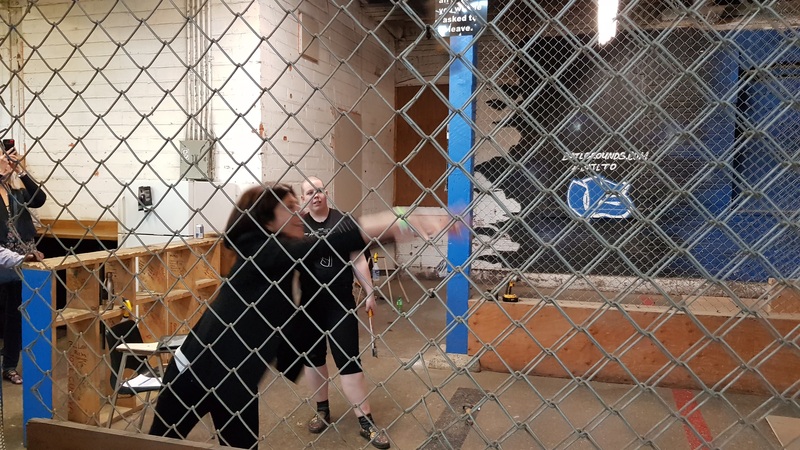 Pictures from which you can see below.